Our surgeries are electronic. For this reason, we have video documentaries of each surgery we do. Patients can have copies of their videos for their own records. We do not publish these videos except for the purpose of education and unless they are anonymous. 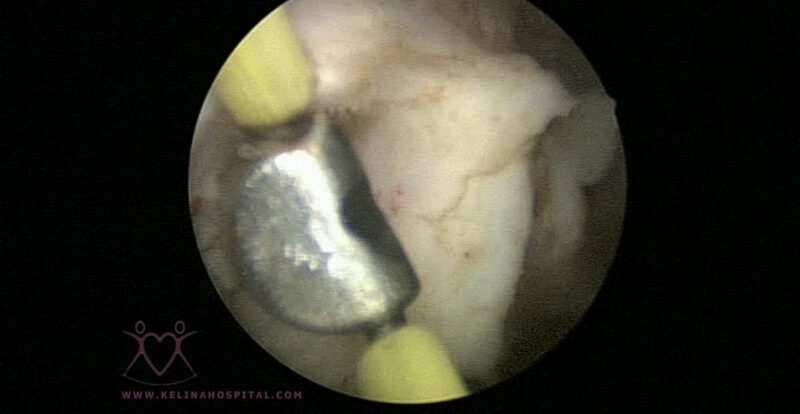 Lithotripsy is the process by which a kidney stone or calculus is broken into small particles, usually by ultrasonic, laser, pneumatic energy or shock waves.The fragments can either be removed directly or allowed to pass out on their own. It is better to remove the fragments than to allow them to pass out on their own because sometimes they do not pass. 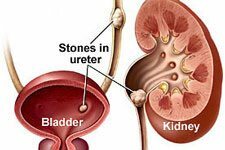 For this reason, endocorporeal lithotripsy as is done in Kelina Hospital is better than extracorporeal lithotripsy, in which case the stones are broken up but not picked out of the body but allowed to pass out on their own. Kelina Hospital has multiple flexible ureterorenoscopes, several semi-rigid ureterorenoscopes, at least 3 nephroscopes including the miniperc for kidney stone surgery. Laser, pneumatic, ultrasonic lithotripsy is done almost on a daily basis. 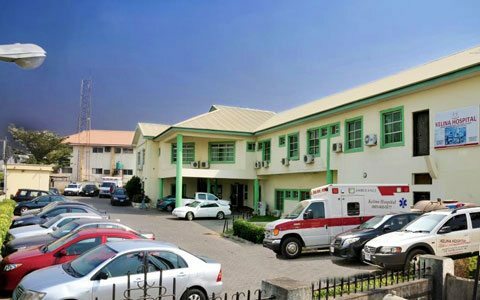 Kelina is the only hospital in Nigeria with the Swiss Lithoclast Master, which is the most powerful machine in the world for lithotripsy. Most of our patients go home the same day after lithotripsy. The surgery to remove the gallbladder is called cholecystectomy. 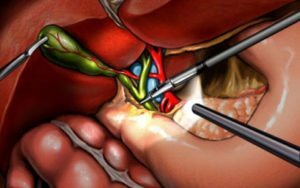 A less invasive way to remove the gallbladder is called laparoscopic cholecystectomy. Laparoscopic cholecystectomy is one of the most common surgeries done in Kelina Hospital. We rarely do open surgery for gall stones these days.